Candied Fruits for traditional and innovative confectionery! 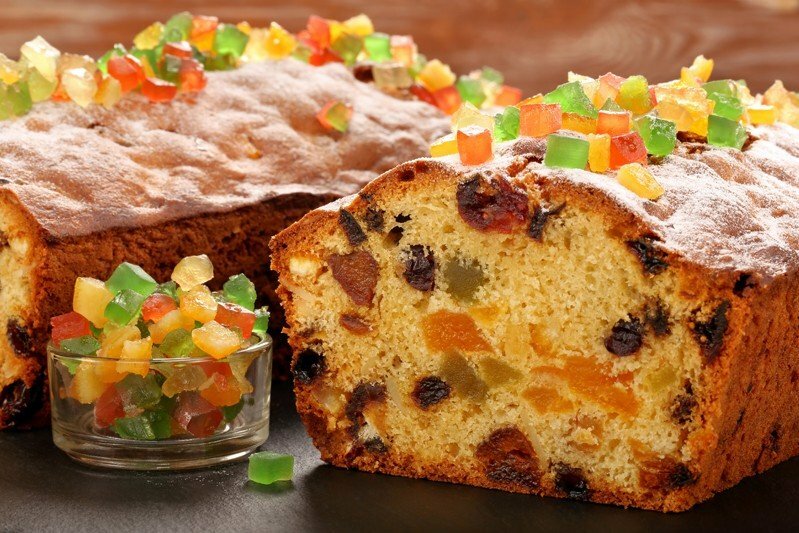 As superior ingredients for the confectionery industry, our Made in Italy Candied Fruits, Jams and Marmalade come in a variety of forms, with glowing colours and rich flavours. We select only the finest of harvested raw materials according to seasonality in order to supply a top-quality finished product with the highest texture and the greatest taste. Multiple purposes: Fruit Mix, Bakery, Pastry, Cocktails. Ideal to garnish cakes, pastries, ice-creams and sorbets. Also perfect for decoration or dipped in chocolate for a confection. Well-known for being used in traditional bakery recipes and pastries, candied fruit is the essential ingredient for the Italian Panettone, Cassata, Cannoli, and Pastiera, the Irish Christmas Pudding, the German Stollen, the Spanish Roscón de Reyes, to name just a few examples. Candied fruit is available on a broad variety of forms: whole, cubes, halves, quarters, slices, strips, cups, crumble, pastes and mixes. Many specific cuts and sizes are available for citrus peel: strips, quarters, cubes, discs, decoratives. Ginger has been used for thousands of years for many health purposes such as to stimulate circulation and relieve countless diseases. Even more today, it is being employed in a variety of ways: in sweet and salty recipes, added to cookies or as finishing touch on cakes and pies. Its unique properties and the combination of its pungent and spicy taste and the sweetness of sugar makes it an inimitable product: TRY IT FOR YOUR NEW PROJECT! Can’t see the candied ingredient you need in this page? We’ll find it for you!